Do you believe in the importance of powering your body with nutritious whole foods? We do, and it’s our aim is to build a team of passionate people to spread the word around what it actually takes to achieve amazing health. If you have an engaged social following and a true passion for health then we welcome you to apply to the 180 Nutrition Ambassador Program. 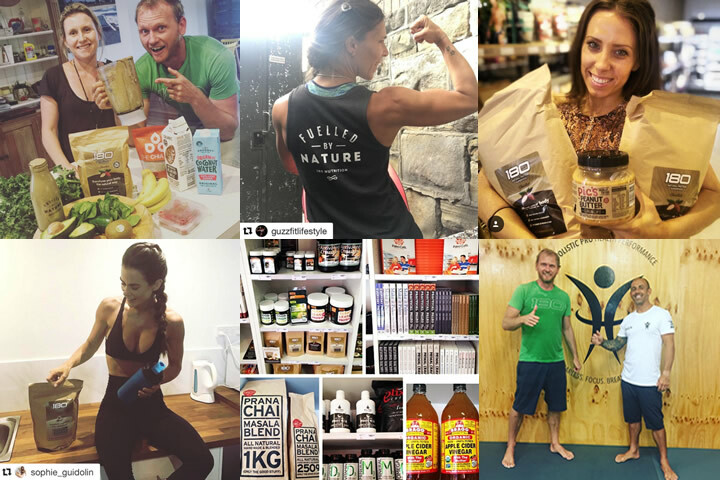 Bloggers, influencers, nutritionists, athletes, and fitness gurus. People who love nourishing real food and want to spread the word about 180 Nutrition with their community. 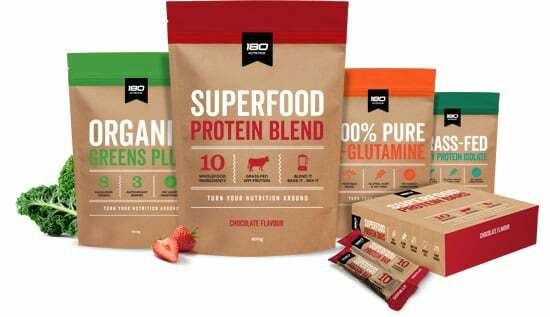 Product: Quarterly kits filled with 180 Nutrition samples, new products, information, and special promotional items. Exposure: To our passionate and highly engaged audience of over 80,000 people across multiple social media channels. Introduce yourself to your social media communities as a 180 Nutrition ambassador. Share samples of our products with your community. Dedicate time each month to spreading the message of our brand. Demonstrate how you use our product range to your audience. If this sounds like you then contact us here to start the conversation.